What if your calling is to equip others for service? Every Pastor, Missionary, Evangelist, Nurse, Teacher, Engineer, Pilot, or Cook can point to someone in their past who helped and encouraged them to pursue their calling. PeopleKeys Certified Behavioral Life Coaches (CBLCs) are uniquely trained in the DISC system of behavioral analysis and Christian coaching perspectives to help them identify God-given strengths, counsel others, improve communication, strengthen relationships and develop the potential in all of us. Helping people to better understand themselves and others is a powerful tool when trying to overcome the stress and discouragement we all experience from time to time. Understanding what motivates yourself and others can be a powerful tool for building each other up. Knowing the best ways to communicate with and encourage others makes stronger and more productive teams. The ability to know a person’s strengths and limitations can help a church or ministry place the right people in the right positions for effective ministry. At its core, a church or ministry relies on people for success. The Bible teaches us that we are called to be the “Body of Christ.” God desires that the Body be joined together, be well equipped to work together, and grow together. Many times, the Bible refers to the Body of Christ, for example in Ephesians 4:16 (ESV) “From whom the whole body, joined and held together by every joint with which it is equipped, when each part is working properly, makes the body grow so that it builds itself up in love.” To activate and launch the ministerial gifts and qualities of others is an important calling, and one that requires training in behavioral and personality analysis for individuals, teams and organizations. 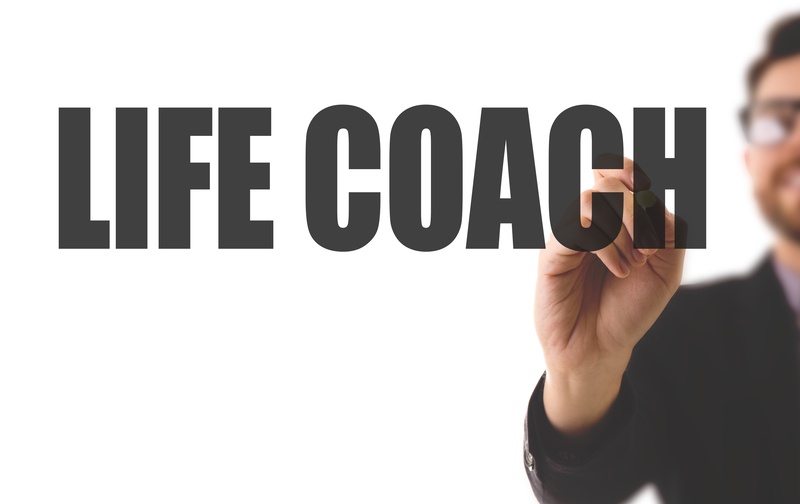 If you have been called, the training you receive as a professional PeopleKeys Certified Behavioral Life Coach will give you the confidence and credibility you need to make a difference in the ministerial lives of others. This online, self-paced certification training course explores ways of using the DISC theory of human behavior, DISC graph reading, Christian case studies, and coaching tips to provide Christian Life Coaching services.